In the past years, Intracare has received recognition for its innovation character from many different countries. 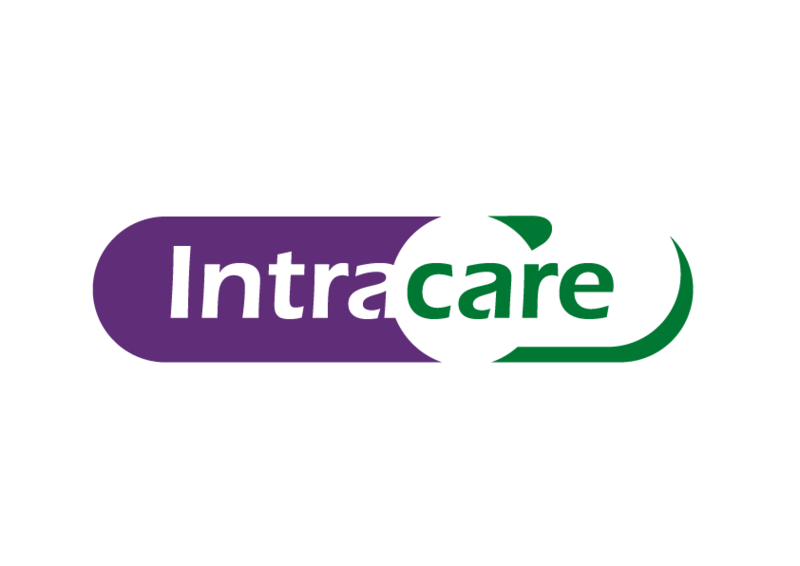 Intracare's products have contributed internationally to improving animal welfare and dramatically reducing antibiotic use. We were presented with the Prince Philip Award at a ceremony at Buckingham Palace and in the Netherlands we were recently named one of the most innovative companies at the Sprout Challenger Day. We have also won many other accolades at trade fairs such as VIV, Eurotier and Space in France. These prizes are worthy recognition of all the efforts made by the team at Intracare in the various markets we are active in.